Escape the days when the sun is overbearing and the pavement is melting your tires. 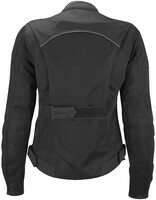 The Aira jacket is designed to evade the summer heat. 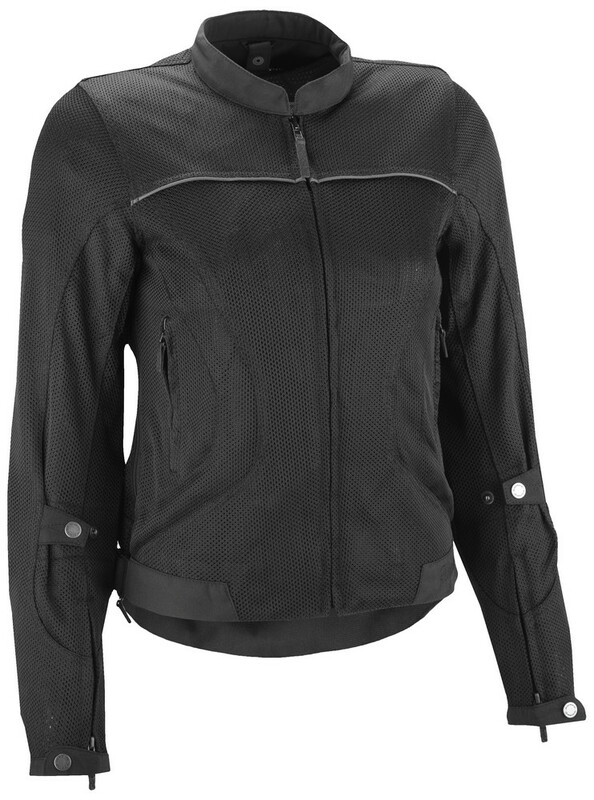 The mesh and CE-protection creates the perfect combination of comfort and safety. Ride into the next era with your new Aira.